Thank you for being so patient with me for my infrequent posts, I have so much mail to share with you and it’s so much fun! Isabel and Kirsten in Germany and Ladka in Czech Republic! The first two were for Dr De Vera in Philippines who uses the Postcrossing experience for a teaching aidfor his class, so the stamp was important too. The second was Anastaisia in Russia who likes cats. This first card is to Hank in the USA who used to be a postman, so I sent him this early 20th Century postbox and the second one is for another cat liker Annukka from Finland. This first one was for Johanna in Czech republic who likes handmade and Natalie from Germany who wanted local views. I’m well behind in showing you some lovely postcards I’ve been getting. 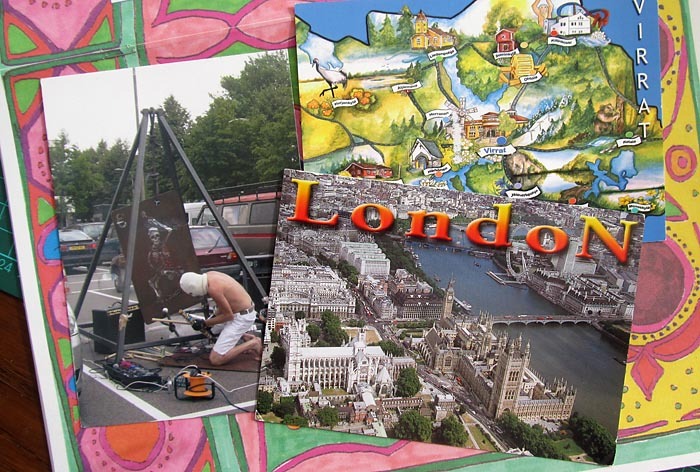 To start with, Postcrossings from Lena in the Netherlands, Tiina in Finland and Michael in London. 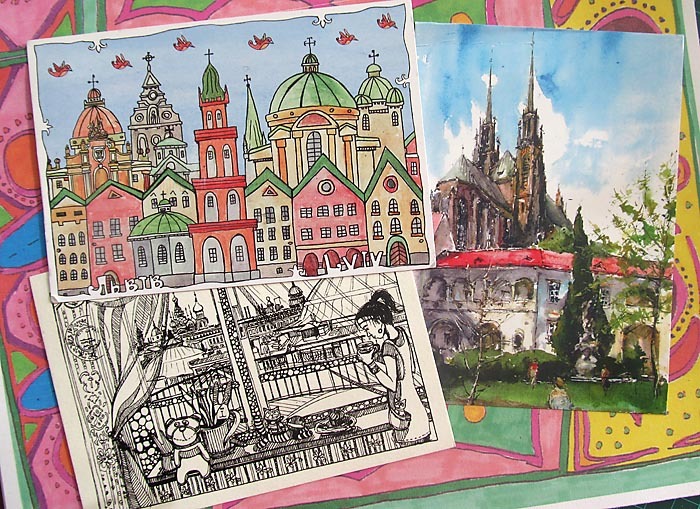 Next, these lovely arty Postcrossing cards from Sofia in Ukraine, Ekaterina in Russia and Kamila in Czech Republic. 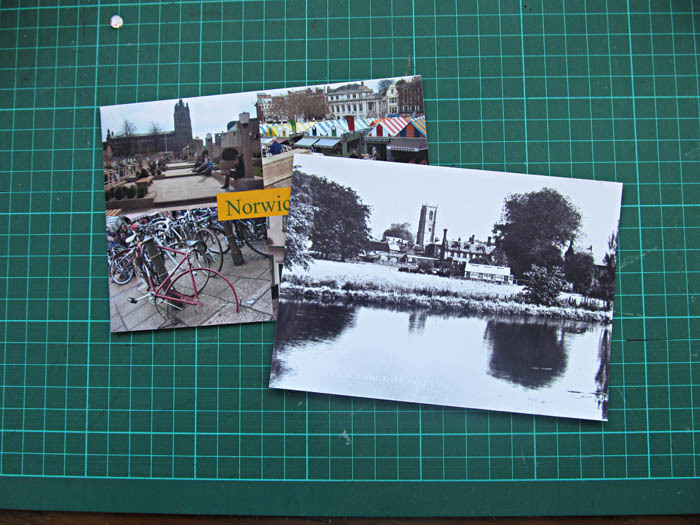 Lovely postcards! 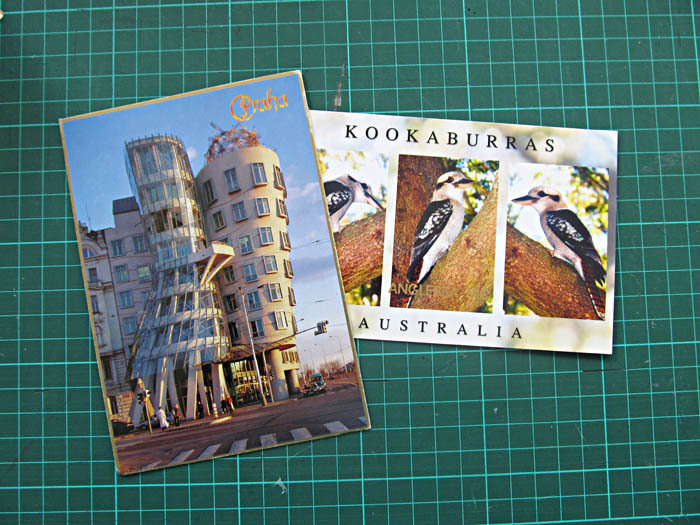 The first is a postcrossing card from Jitka in Ceska Republika and the second is from my friend Sarah in the UK (who has recently been to Austrailia 🙂 ). 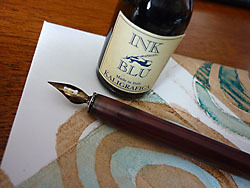 These two postcrossings are being sent off to Zhenhe in Taiwan and Paul in the USA.